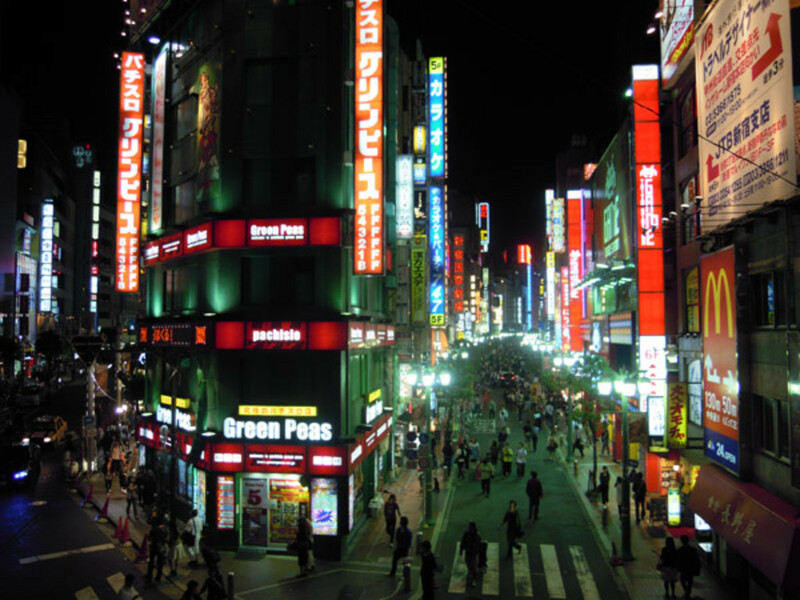 Tokyo is the most well-known city in Asia, and one of the biggest cities in the world. Clocking in at over 13 million people, this Japanese district is an icon in both history and pop culture. 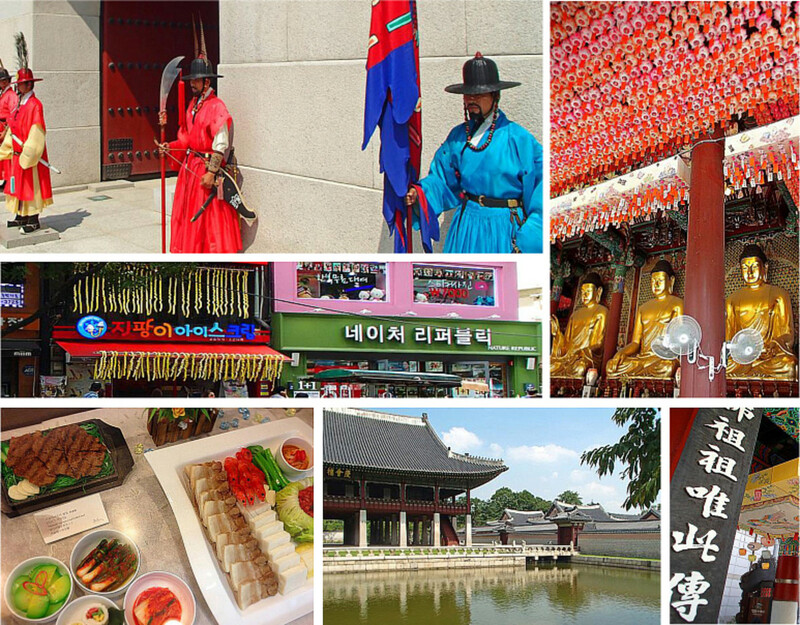 It's a popular vacation spot for Westerners, but some Westerners go further than that. 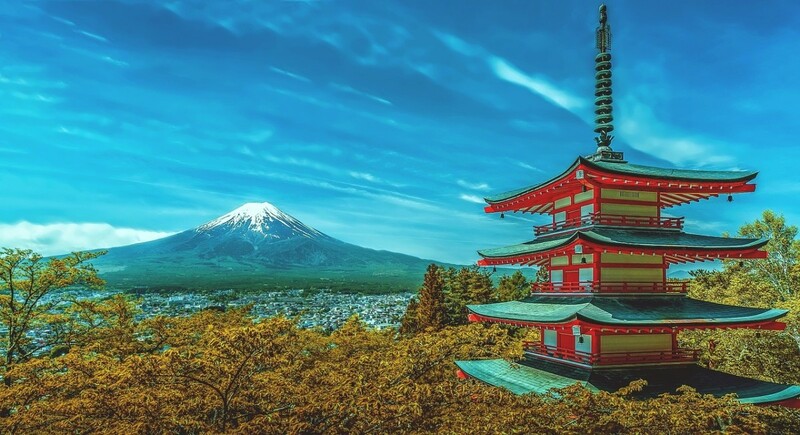 With Japan ranking the third biggest economy in the world, Tokyo is a commercial metropolis, and the number of immigrants and foreigners living there continues to go. So, from a western (in my case, American) viewpoint, what makes Tokyo a great place to live? 1. Tokyo is surprisingly clean. Whether Japanese people tend to litter less, or janitors simply work efficiently, you will be shocked at how free of trash and graffiti Tokyo is compared to many other big cities. People are encouraged to keep their garbage with them and throw it out at home - not too hard to do when there are few public trash cans. 2. For what garbage there is, people recycle. Most public trash bin areas are divided into cans, plastics, non-combustibles and combustibles, and recycling becomes easy even for the lazy. If you live in Japan, you will also be required to recycle, and must keep an eye on the garbage collection schedule - combustibles on Tuesdays and Fridays, maybe, PET bottles on Wednesday, and so on. Trying to figure out what bin your old toothbrush or used can of hairspray goes in can be a pain, but you'll feel much better about your waste when you take the step to be greener. 3. Public transportation is excellent. Trains and buses are usually the vehicle of choice. Some train lines run every four minutes or less. And the trains go about everywhere! The Yamanote line circles around most of Tokyo's most popular spots, like Shinjuku, Shibuya, Harajuku and Akihabara. 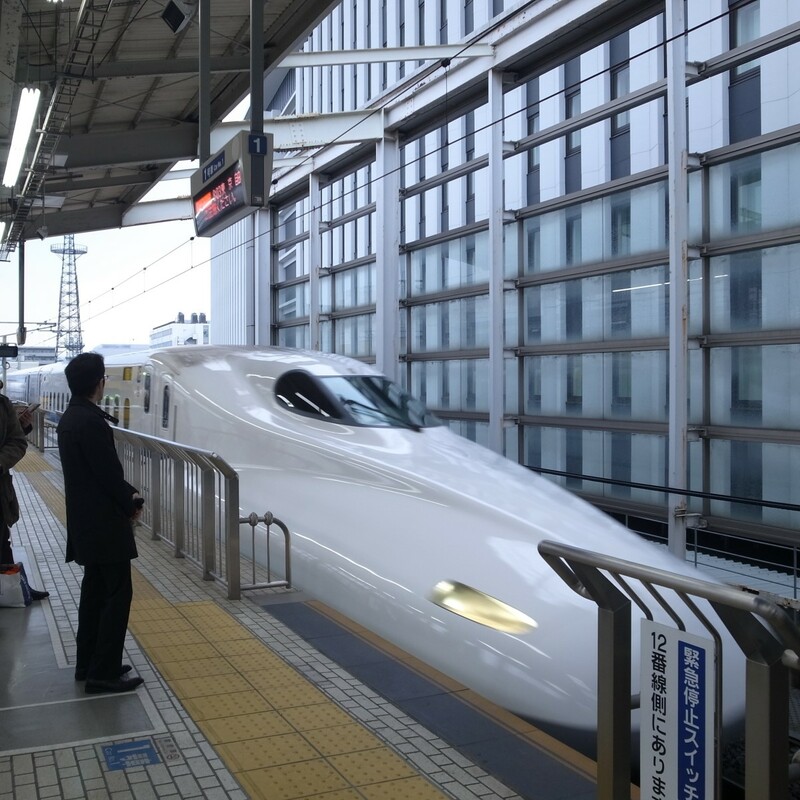 The Chuo line will take you through the whole prefecture (and then some). Buses usually come within a minute or two of the designated time. There are few advantages to having a car in Tokyo, when you can use public transportation so easily. 4. Even in busy Tokyo, there are shrines and temples everywhere. 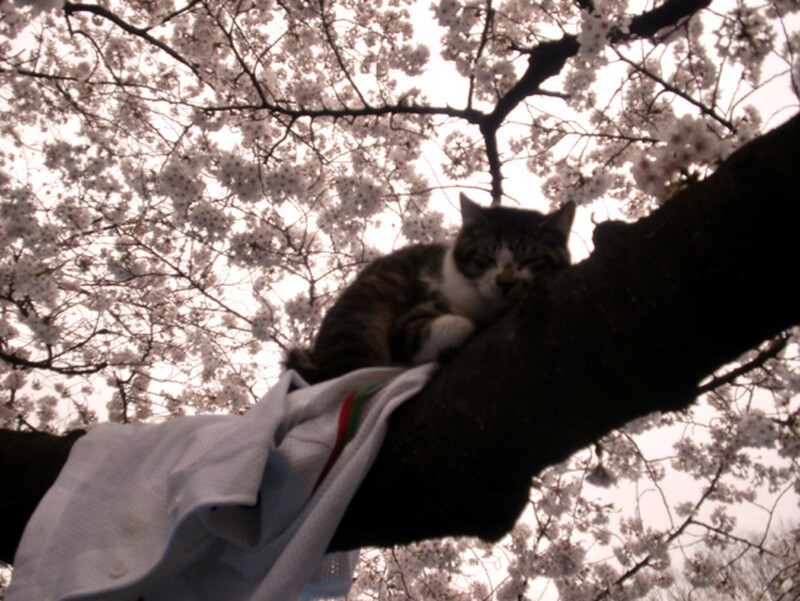 The religious spots of Shinto and Buddhism, and they are best suited in secluded nature areas. It's amazing what you can find down a small alleyway in the middle of big city areas. One famous shrine, Meiji-Jingu, is in the heart of noise Harajuku, but once you take a walk in the forested park to get there, you might think you were in the middle of the country. Tiny shrines can also be found next to convenience stores, hidden between apartment buildings, almost anywhere. 5. Festivals! 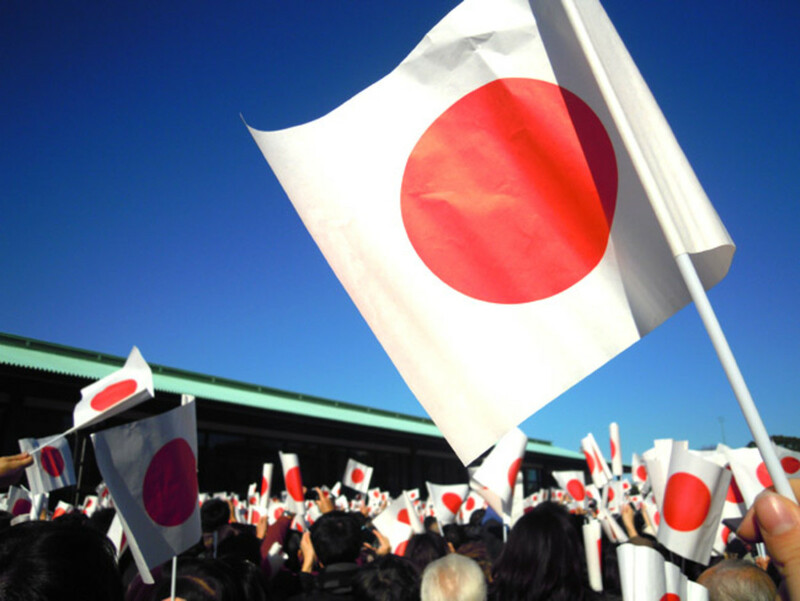 Japan loves its holidays and celebrations, and everyone is invited to the party! Especially in the summer, you can find some festival or other all the time. 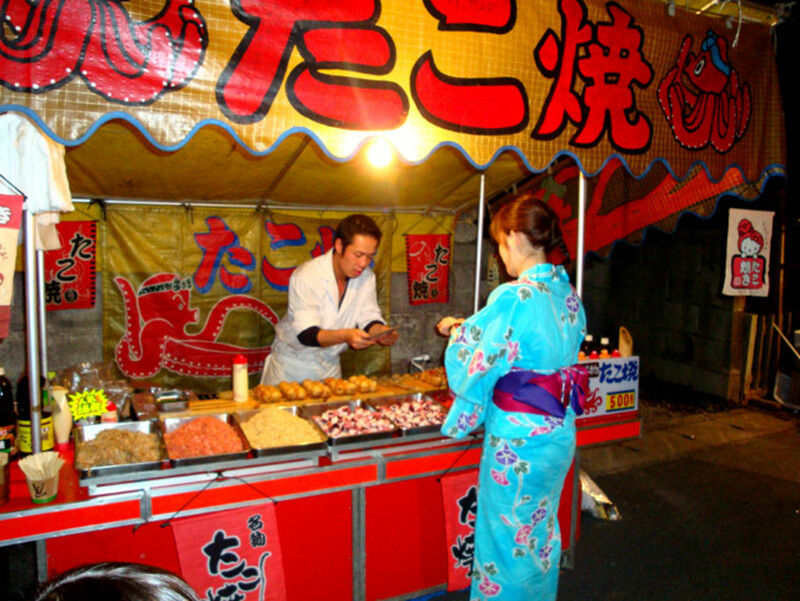 There is food, games, performances, and people wearing yukata (a light cotton kimono). Join in! 6. Can't speak Japanese? You're probably fine! 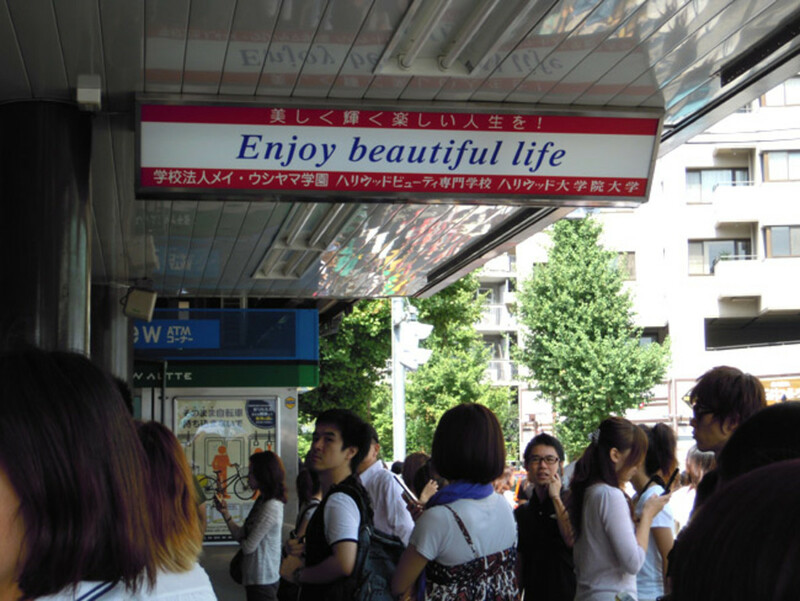 Tokyo signs generally use English and Japanese both, a mark of an increasingly international and globalized city. Of course, if you're planning on living in Japan, I strongly recommend studying the language, but I've known people who have lived there for a decade or more and can't say much more than "konnichi wa." 7. Are you a geek? You're in the right spot! Anime, manga and video game fans are spoiled with the sheer amount of stores, events and publicity their passion gets. Check out Akihabara, the "Electric Town" known for its computer parts and cartoons. Go to a themed cafe. Ikebukuro district is full of cosplay and doujinshi (fan comic) stores. And of course, you will definitely want to check out Comiket or Tokyo Game Show, massive conventions where geeks unite. 8. Tokyo is full of entertainment. There are shows every weekend, and if you aren't a fan of Japanese pop and rock stars, Western stars frequently tour in Japan, too. Like to sing yourself? You can rock your heart out at karaoke. Japan's karaoke boxes are a perfect way to have a good time and embarrass yourself in the safety of your own private room. Bring along some friends, order food and drinks, and have yourself a great time because you can find karaoke about anywhere in Tokyo. Not music? How about sports or theater? There isn't much you can't do in Tokyo, no matter your hobby. 9. Japan has a low crime rate. 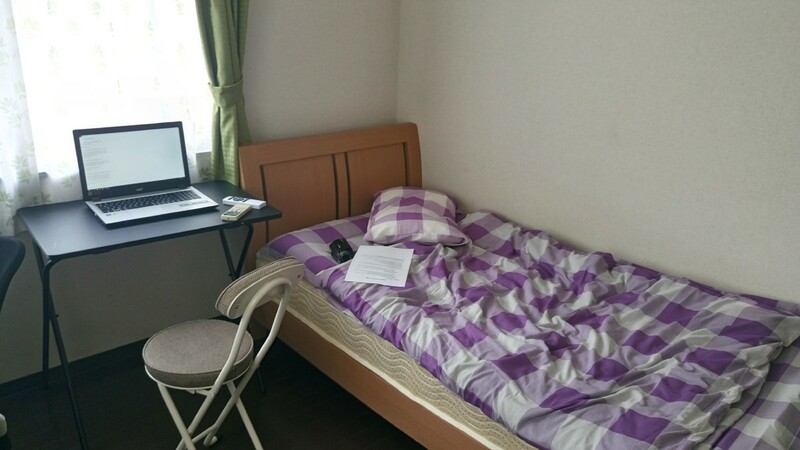 For the most part, you have very little to fear living in Tokyo. Walking alone at night is no problem. Forgetting your purse or wallet somewhere is also not normally a cause of great concern, chances are someone turned it in if they didn't simply leave it there. Of course there are areas where you should be careful, like in Kabukicho, Shinjuku's red light district, and Japan has a well known problem with perverts and train groping, but Tokyo is one of the safest cities in the world you can be in. It's worth noting that handguns are illegal in Japan, which may also make you feel safer walking by yourself. 10. Tokyo not only has delicious Japanese food, but lots of international food as well. You can eat the most expensive sushi you can afford, or just a riceball from the convenience store. Maybe you like noodles, like soba, udon or ramen. Fried food? Hey, Japanese cuisine has more than its share of high-calorie and unhealthy dishes, no matter what your image might be. But if you get sick of Japanese food, Tokyo has about everything if you know where to look. 11. Tokyo is full of sight-seeing, be it historical places, modern places, or nature. You can see old temples and shrines, or maybe the Imperial Palace where the current Emperor lives. 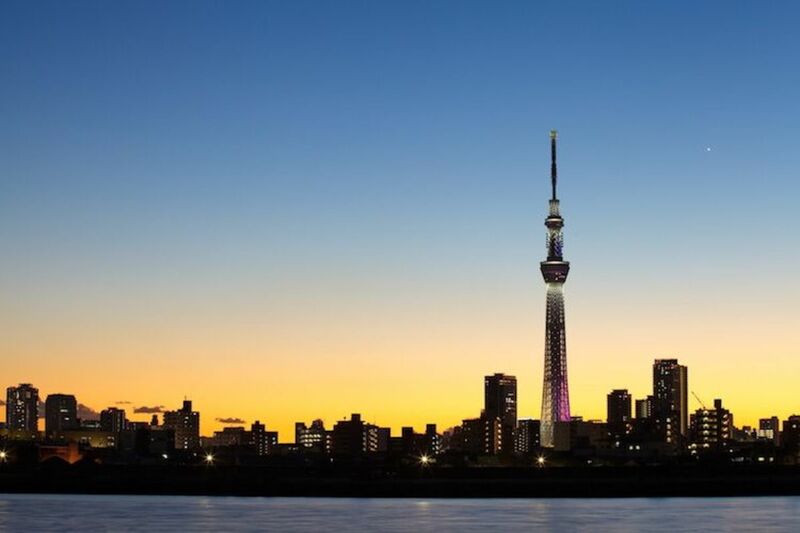 Maybe you want to see Tokyo's Sky Tree, the newly constructed tower that is the tallest in Japan. More into natural beauty? Believe it or not, Tokyo has nature areas, such as the gorgeous Mt. Mitake where you can plop yourself in the wilderness and never imagine that the "real" city is only a few miles away. And of course, you'll want to check out cherry blossom season at the end of March and beginning of April, where you can see Japan's most famous flowers. And yes, if there's no buildings blocking your view, you can easily see Mt. Fuji from Tokyo - and if you fancy a climb, getting to the Fuji area is only a bus ride away. 12. The shopping. Give Tokyo fashion a try - and there's a lot of it to choose from! Huge department stores are everywhere. Not sure about Japanese styles or sizes? No worries, there are also many Western stores, too. Don't you like shopping for clothes? Well, whatever you want, you can probably find it or something similar in Tokyo. As long as your wallet is full, shopping in Tokyo can be a blast. I always find festivals to be horribly overcrowded in Tokyo. 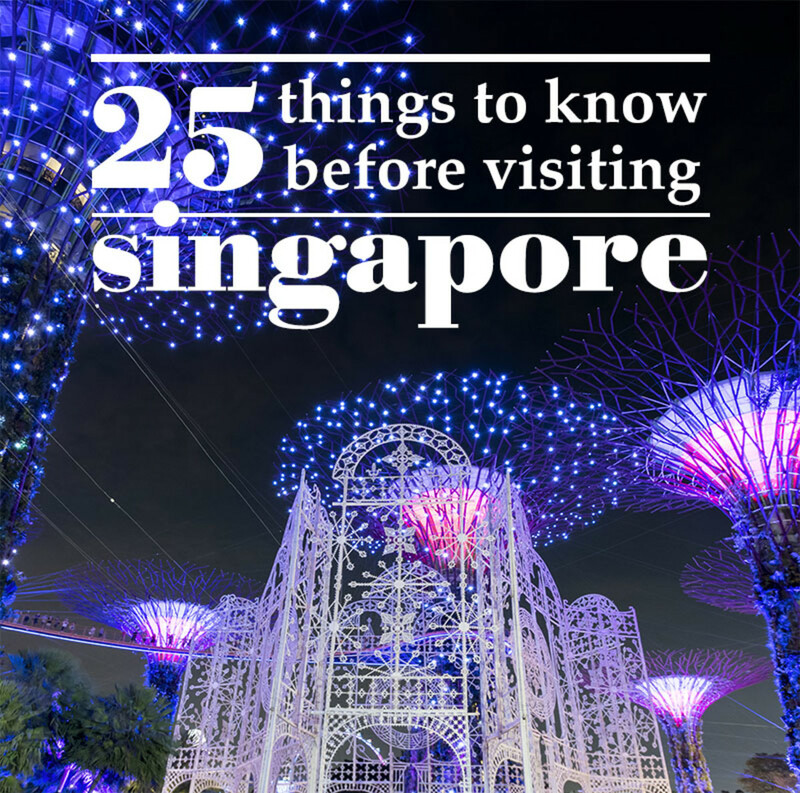 It's much better to visit popular places on weekdays to avoid getting stuck between hundreds of people. I love living here as well though, there is so much to do and see and it's got a low crime rate, like you said. Good article. Tokyo is a fantastic place to live. I would love to visit tht city when i grow up. It will be wonderful for me snd my parents. #VoteTokyoForTheBestCity. Omg so amazing I love the article I want to go to Tokyo someday!!! Great article about living in Japan. Really like the country and some amazing parts of the culture! Point 7!! If you are *otaku*, you will have a 100 reasons to live in Tokyo list. Great article. It reminds me of the first time I cam to Japan. I can remember thinking how crazy it is that such big cities can have almost no garbage or garbage cans outside. Being able to walk down a random street and see something interesting like old shrines is also so much fun! This article sure opened my eyes to what is offered in Tokyo. Sounds like a great place to visit. It sounds like a wonderful place. Good article. Good hub. I would like to visit Tokyo too! I hope to visit Tokyo within a year or two, once I have saved up the money necessary to go! Nice article and very interesting. Japan is my dream land I will visit it as soon as possible. I love this article, most articles on the internet focus on the bad stuff and are probably crushing a lot of people's dreams to live in japan. So its very nice to see an article like this being fully positive about living there.